I got sick of laptops and how loud my Lenovo Y50 has become. And just wasn't satisfied with the performance overall anymore. So I decided to take a HUGE Leap of faith and decided to build my very frist PC. I started buying parts around 2nd week of January this year. And just slowly picking parts that would match a black and white themed PC. Picked this color scheme so it would reflect what ever static light color I chose. Was never a fan of the rainbow RGB to begin with. It was a challenge since I barely knew anything about PC parts at all. Didn't even know how how to install windows 10 from a USB LMAO. Thank God for youtube eh? Right? Ain't nobody got time for that. Haha.. It's so dry out here in Colorado.. We had under 30% of humidity and I'm getting shocks almost every time I touch something metal. So I was scared not to wear those since the PC experts on Youtube are saying static is bad for computer parts. Oh well I was just taking extra precaution not to damage any of the parts I purchased. Whether or not it works/helps, at least it gave me peace of mind while building. Thank God for youtube eh? Nice build! I will have my black/white also together soon. :) I think that you made 1 mistake tho, you put both of your RAM sticks into B channel, if I can see marks on motherboard correctly. Put one into channel A / slot 0 or 1 and another into channel B / slot 0 or 1. That way you will get the most out of your CPU/RAM. :) You can check what difference does it makes on your own (Dual channel memory vs Single channel memory). I'm thinking it's due to his CPU cooler being in the way? But, in one one of those photos, it looks like it could possibly squeeze in there, hard to tell. Yeah I think it's gonna fit on the 1st and 3rd dimm slot. I'll try it out later after work..
May not look as cool, due to the first stick being hidden once you do that, but it should perform better. Sweet.. Thanks for the tip guys. I'll give it a shot later tonight.. If it fits on the 1 dimm slot.. might as well just buy another kit to fill up all 4 HAHA..
No problem, but 32gb (another 16gb) would likely be wasted money. 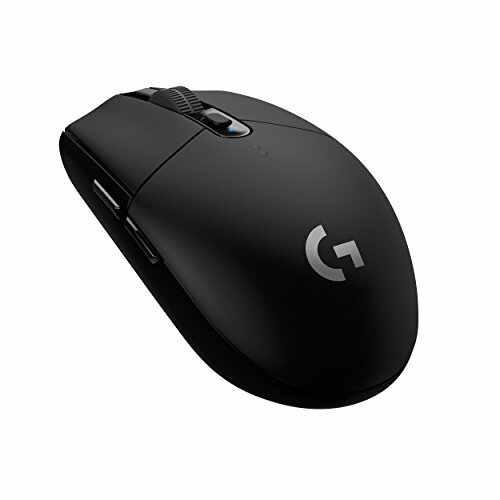 Utilizing 32gb of memory would be hard to do. Not impossible or anything, just something that's likely not necessary. 16gb is the sweet spot. well I loaded the XMP profile and it says it's running at 3200Mhz. So I really don't know if it makes a difference. I'm a newbie when it comes to this stuff. If there are 4 DIMM slots. I placed one RAM stick on the 2nd DIMM slot and one on the 4th DIMM slot. It's not an issue at all. 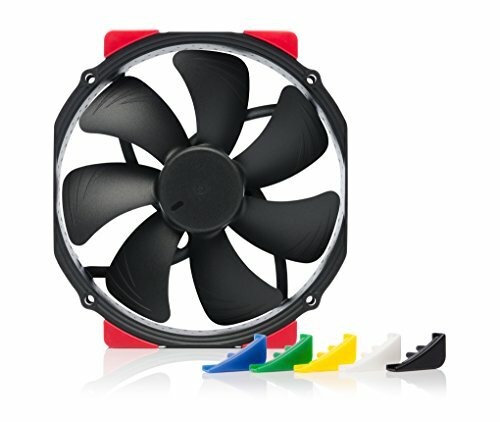 Noctua makes a version of the d15 (d15s?) 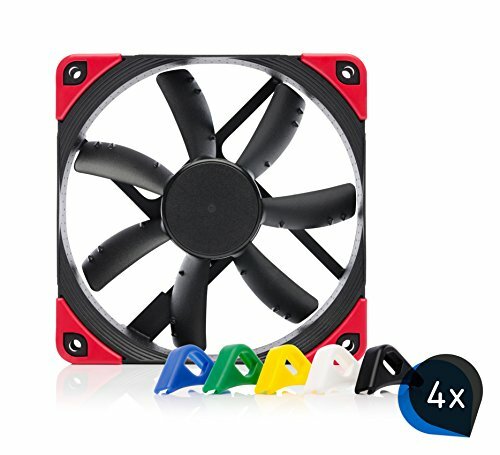 that only has the one middle fan, and I just thought it was that. Well yes I'm using the D15s... 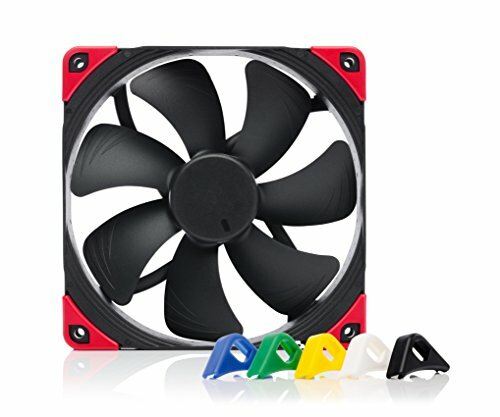 I just wanted another fan on the front that won't look awkward like the 120mm fans do.. And improve the cooling potential. But I guess we can't have everything haha.. I have yet to measure it out anyways.. Thanks man. Yeah it took me awhile to find out about those aesthetic touches for the Noctua coolers.. I really didn't want to use AIO's. Read a lot of people saying it's safe and all but liquid is still liquid and if by any chance it leaks my whole system is screwed. Air cooler just give me peace of mind.